 Welcome To The Corner Gallery! Welcome to the Corner Gallery Antiques located on the corner of Ryan and Louie streets in Lake Charles, LA . My name is Nancy Granich and I just recently purchased the shop. With the help of some very dedicated dealers, we have been able to extend our hours so we are more accessible to our customers. We are now open Monday thru Friday 10:00 - 5:30 and Sat. 10:00 - 4:00. We have a nice selection of fine antiques as well as some vintage, primitive, and painted pieces, along with some good used furniture. We have price points to fit any budget. One of our dealers carries fine jewelry and she restrings beads and pearls. Another dealer carries linen clothing and fine fashion jewelry. We currently have some beautiful carved aromatic cedar bowls and vases, some gorgeous pottery and some unusual lighting fixtures made from old oxen or mule yokes. Come in, browse, and visit with one of our friendly dealers.  Come to The Corner Gallery to experience unique antique treasures and gifts! Beautiful jewelry and lots of unique antiques. If you get a chance stop by and say hello to the ladies. They would love to meet you! Now Open Monday - Saturday! Look For The Big Red Sign! Copyright © 2019 The Corner Gallery, all rights reserved.